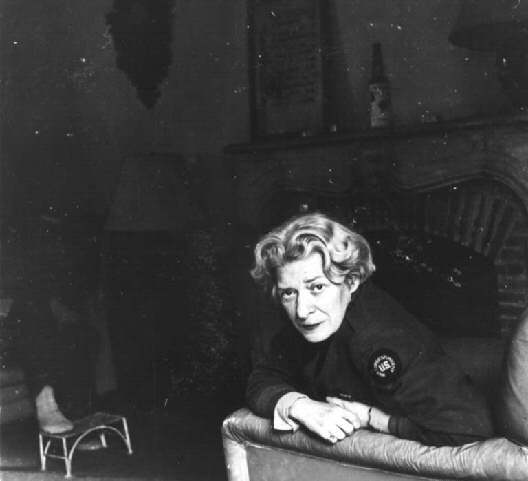 Janet Flanner was born March 13, 1892, in Indianapolis, to a prominent Quaker family. Flanner’s father, Frank Flanner, Indiana’s first licensed embalmer1, co-owned a mortuary, currently known as Flanner-Buchanan, and also ran the first crematorium in Indiana. Her mother encouraged her to be an actress, but Janet had no passion for the stage. Instead, Flanner followed her own passion and became a writer. After traveling abroad with her family and then studying in Indianapolis at Tudor Hall School for Girls, now known as Park Tudor School, she enrolled at the University of Chicago in 1912, leaving the school in 1914. Flanner returned to Indianapolis and became the first cinema critic for the Indianapolis Star. 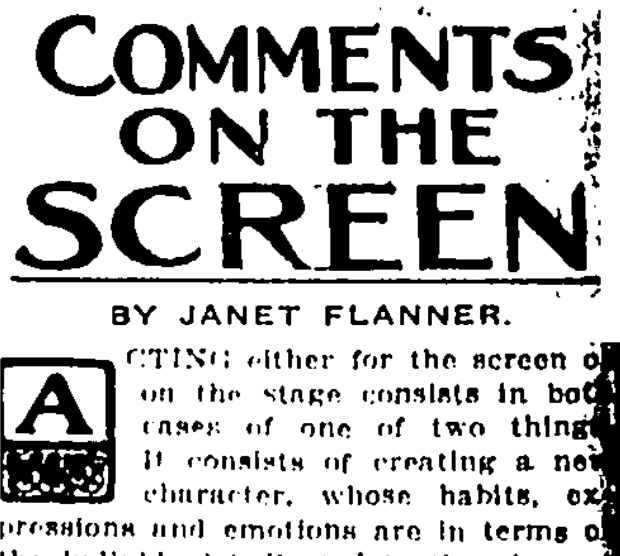 Starting in 1918, her column “Comments on the Screen” was one of the first of its kind – a review of films. In late 1918, Flanner left Indianapolis and headed to New York and eventually on to Paris where she pursued the life of a writer and journalist. She served as the Paris correspondent of The New Yorker magazine from its humble beginnings in 1925, with her first column appearing in the September issue. 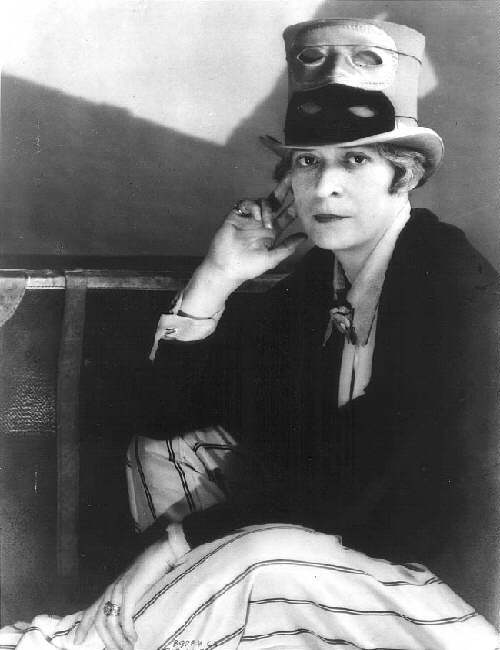 She wrote under the pen name “Genêt.” During this time, Flanner also published her one and only novel, “The Cubical City,” set in New York City. Working as a foreign correspondent during World War II, Flanner lived in New York City, later returning to Paris in 1944. Her work in The New Yorker not only included her famous “Letter from Paris” columns, but also a seminal three-part series profiling Adolph Hitler in 1936 and coverage of the Nuremberg trials in 1945. She also participated in a series of weekly radio broadcasts for the NBC Blue Network during the months following the liberation of Paris in late August 1944. 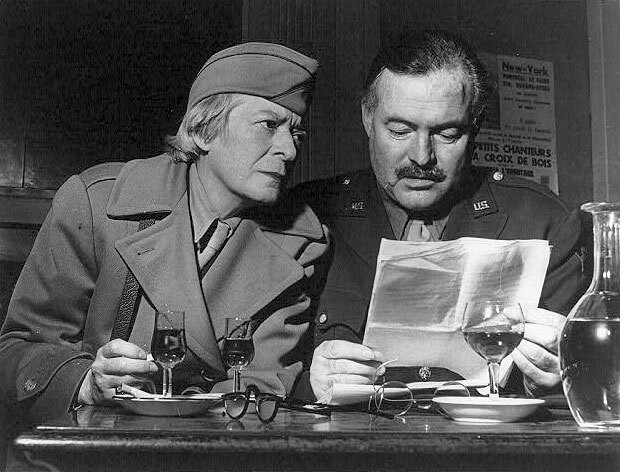 Ernest Hemingway with Janet Flanner, circa 1944. Flanner continued to cover major events such as the Suez crisis, the Soviet invasion of Hungary and the strife in Algeria which led to the rise of Charles de Gaulle. In 1975, Flanner permanently returned to New York City where she was cared for by her long-time companion, Natalia Danesi Murray. Flanner also retired from from The New Yorker at this time. Among her books are “Paris Journal,” “Paris Was Yesterday,” “London Was Yesterday,” “An American in Paris” and “Men and Monuments.” Most of them made up of her columns from The New Yorker. 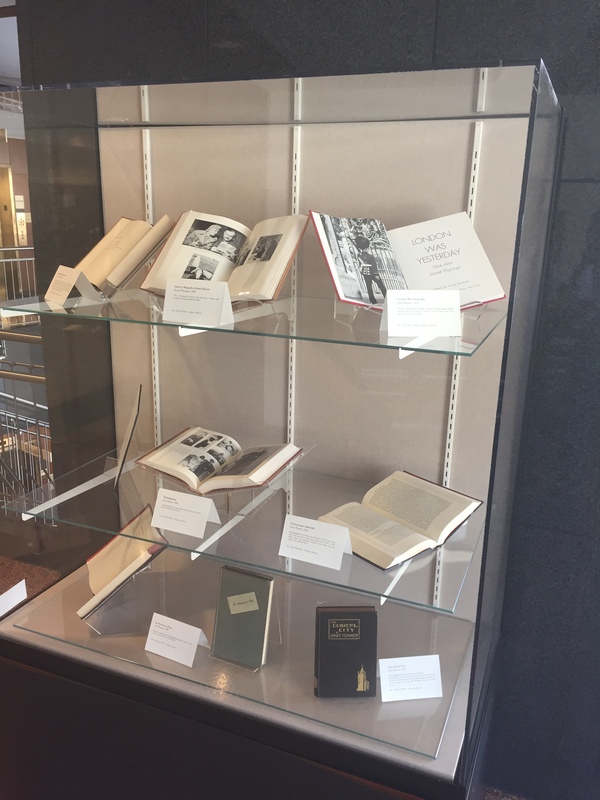 An exhibit of Janet Flanner materials from the Indiana State Library’s collection currently on display on the second floor of the library. Flanner died on Nov. 7, 1978, of undetermined causes and was cremated. According to Murray’s son, William Murray, in his book “Janet, My Mother, and Me,” Flanner’s and Murray’s ashes were spread over Cherry Grove in Fire Island where the two had met in 1940. This entry was posted in Indiana Division and tagged indianapolis star, indy star, janet flanner, paris, World War II, writer, ww II by indianastatelibrary. Bookmark the permalink. Too early but showed the real meaning of feminism.